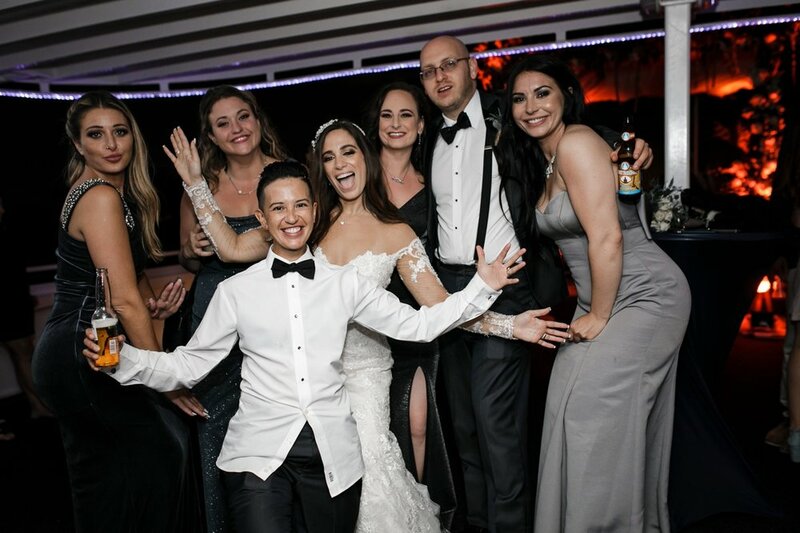 I met Rachel and Kevin through a past couple (Hello Mr & Mrs Laurans!) and pretty much fell in love instantly. Rachel has a smile that could light up a room, and as she spoke about their plans to have the wedding of their dreams on the Grand Floridian Yacht, I could literally feel her excitement across the table. I also quickly learned that Kevin was SO in love with that woman, that he wouldn’t stop at anything to make her dreams come true. 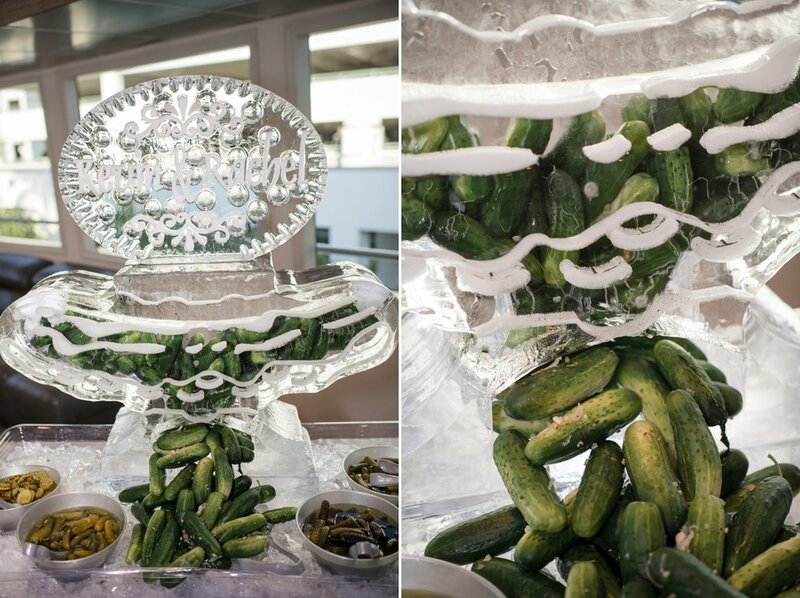 Even if that means a custom pickle ice sculpture.